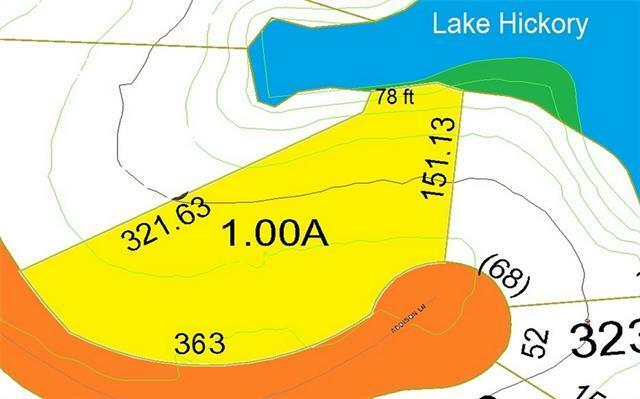 Gently sloping Lake Hickory waterfront lot in Caldwell county with easterly views. Perked previously for 4 bdrm home and seawalled. 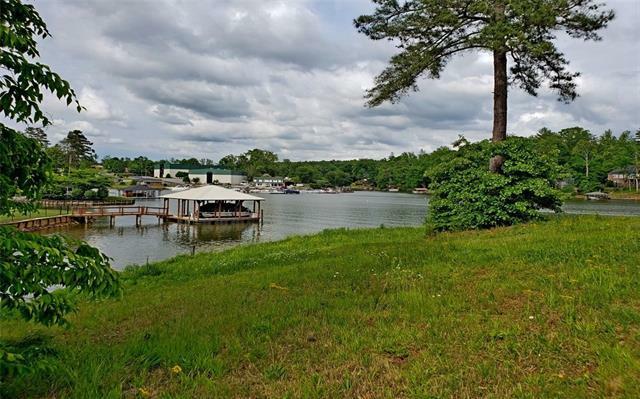 Located just off the main channel in large cove near River's Edge Marina offering fuel & conveniences. 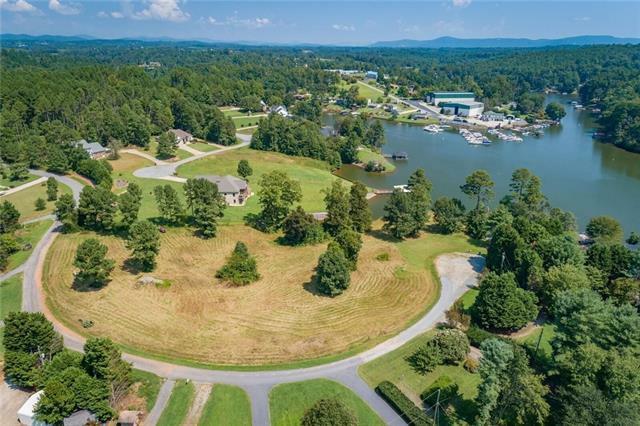 Big views of lake year round. Low restrictions and taxes.